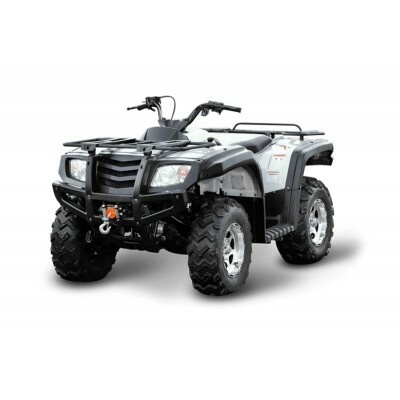 Our GMX Farm 4X4 ATV/Quad Bike range is built for the Australian tough weather conditions and all terrain surfaces. 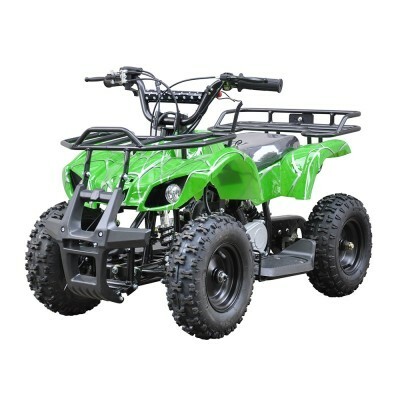 We have a huge range of engine sizes from 110cc, 125cc, 250cc, 300cc, 500cc to 700cc. 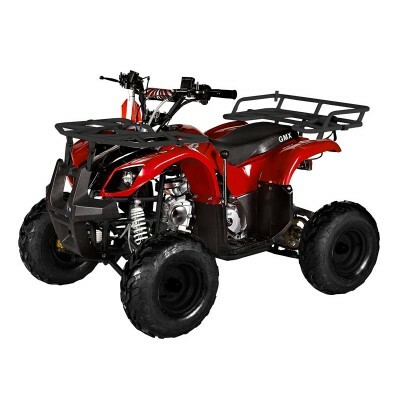 GMX Farm ATV/Quads have a great load capacity and the stability to handle all sorts of jobs that meets the needs for kinds of farmers, hunters and community workers. 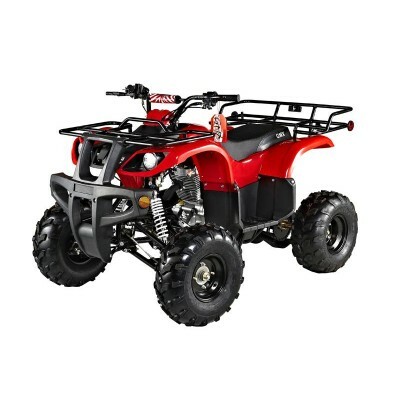 With improved independent front dual suspension, the GMX Farm ATV/Quads are always ready to explore any difficult terrain. 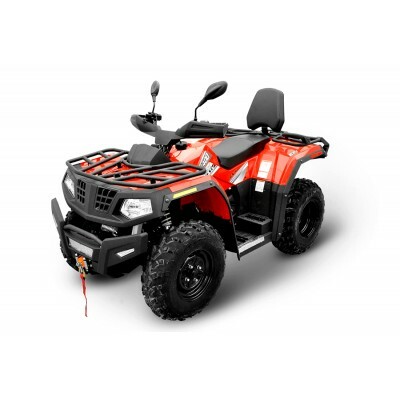 We deliver you an impressive performance powered ATV/Quad Bike with the dependability you can trust. 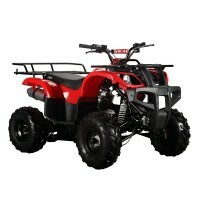 The GMX 250cc The Mudder Farm ATV has been designed with strength and performance in mind. The..